(3/10) In a nutshell: Schizophrenic British comedy/crime drama based on a huge futuristic flying boat. Cringeworthy comedy is mixed with witness drama that manages to be both improbable and generic. Good acting and a steady directing hand saves the film. 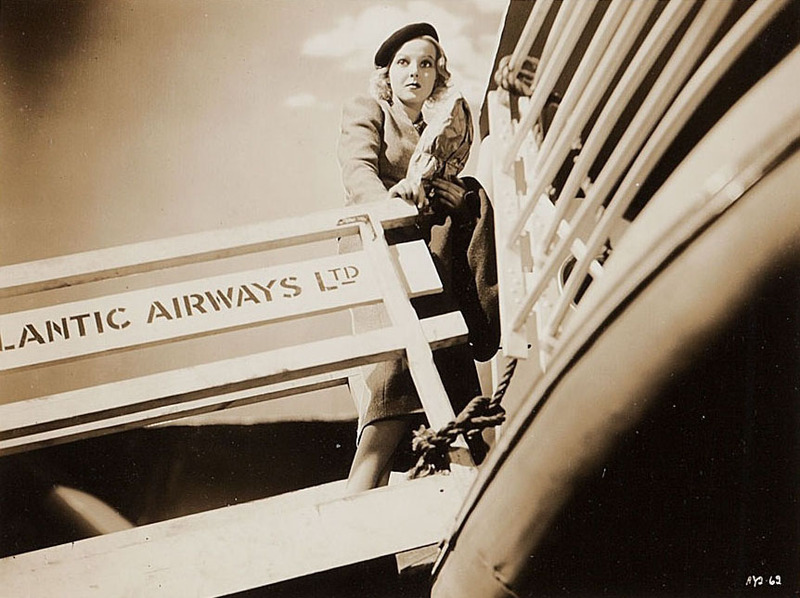 Anna Lee as Jennie Carr boarding the futuristic sky ship in Non-Stop New York. (7/10) In a nutshell: This rare British sci-fi horror film from 1936 is a tad formulaic, as it rides on Boris Karloff’s mad scientist fame, but it is certainly better written, acted and directed than the abysmal Columbia films he would get stuck in later. Great actors and a very witty dialogue help Karloff do one of his best film appearances. 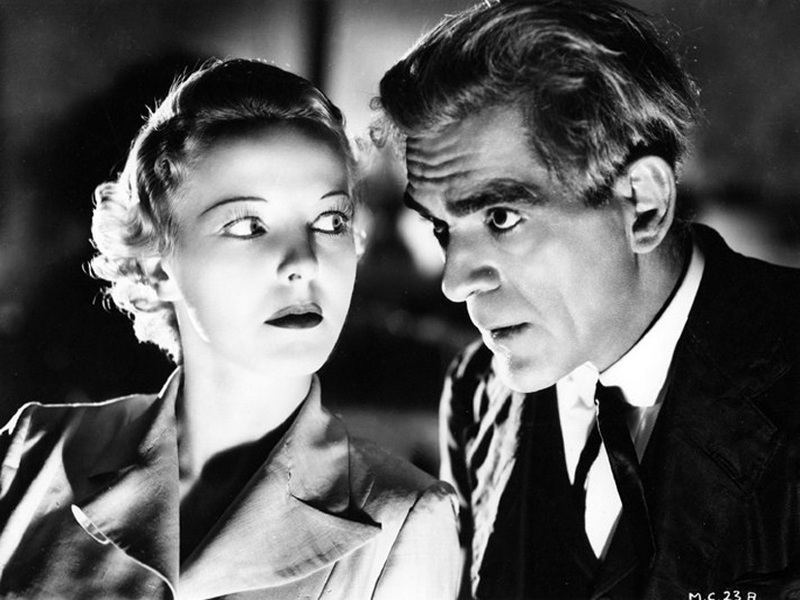 Anna Lee and Boris Karloff are outstanding in the 1936 mad scientist film The Man Who Changed His Mind.